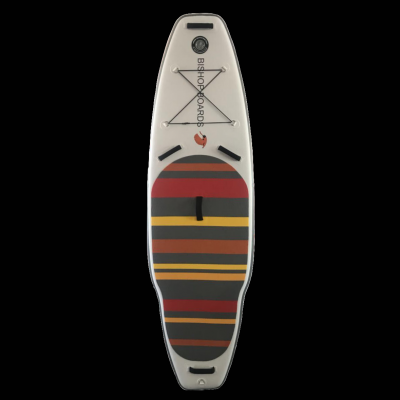 If you want to make the most of your surf SUP days on the water, our TBH 8’0 is the board for you. Predictable in less than perfect conditions, the drive you need to get in the wave early and maintain speed. The diamond tail lets you throw it out when your ready. 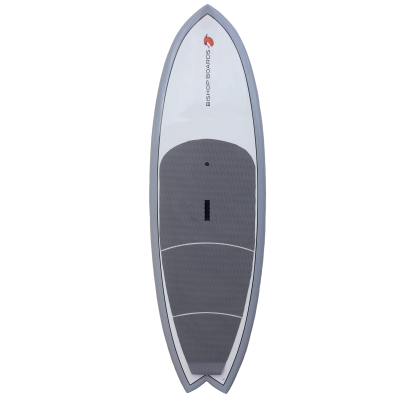 It is comfortable with one foot on the nose to make those drops on days with offshore winds. The perfect blend of volume and maneuverability. Tight turns, big hacks and airs are all within reach.